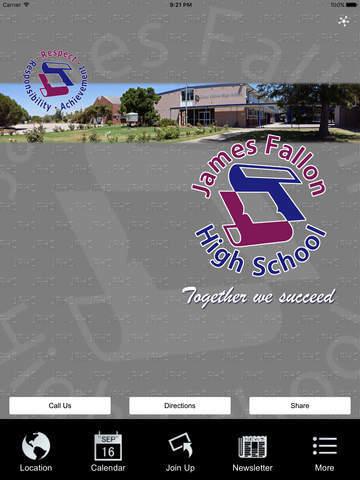 James Fallon High School is a co-educational school located in North Albury, only two minutes from the Albury CBD. It caters for students from Year 7 to Year 12, and offers a quality education in a safe and nurturing environment. 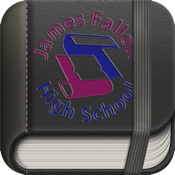 Our aim is to enable students to reach their personal best in each area of school life. We encourage students to develop an appreciation of cultural identity and membership of a wider community, and promote satisfying and stable relationships and a caring attitude towards others. Our over-all desire is that all students develop an awareness of personal and social responsibility for actions and decisions, and maintain a sense of enjoyment and satisfaction in lifetime learning.